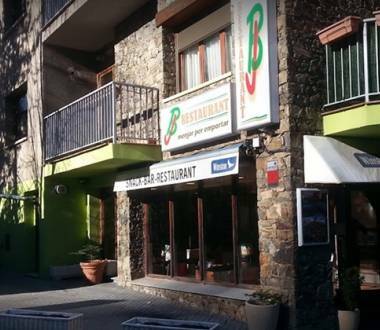 Taste typical home cooked dishes in Andorra. 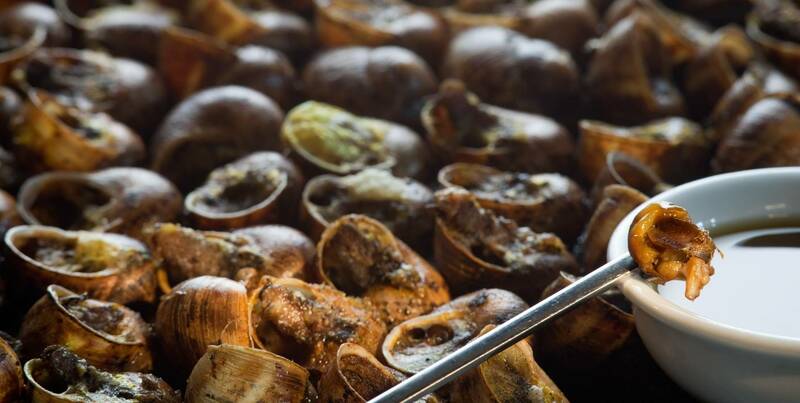 You can’t leave the country without trying the wide variety of dishes that will satisfy any palate. 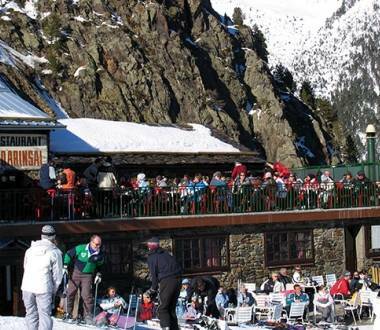 The restaurant El Racó dels amics prepares dishes of traditional cuisine and with capacity for 36.